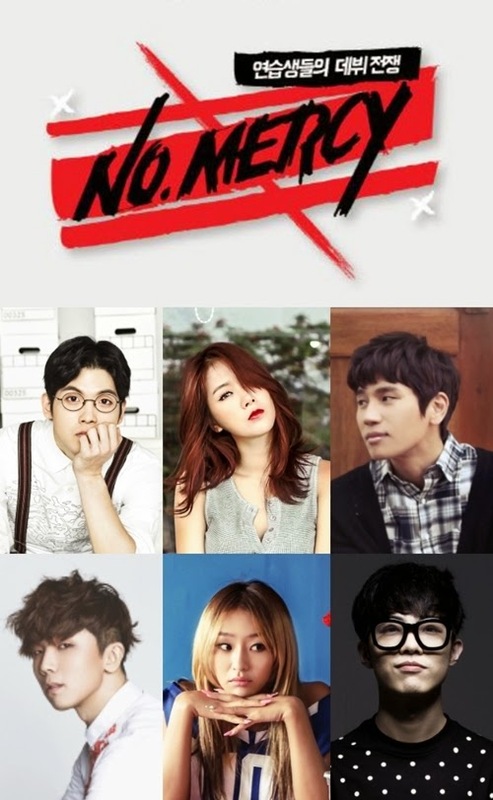 Starship Entertainment and Mnet to launch a survival show entitled, ‘No.MERCY’, which will premiere on December 10! 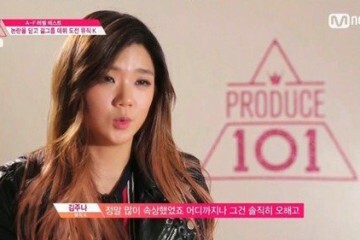 It was revealed that one of its mentors will be SISTAR‘s Hyorin through the teaser and the 12 trainees who will be competing against each other. The 12 trainees from Starship Entertainment will collaborate with artists from Starship as well to compete and be included in the Starship Entertainment’s upcoming hip-hop boy group that will debut. 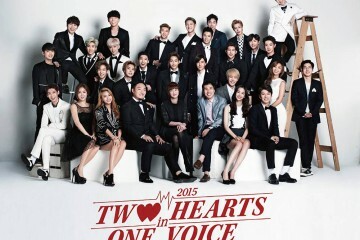 Alongside Sistar‘s Hyorin, San E, Giriboy, and Genius Nochang and other Starship artists will also mentor the contestants. 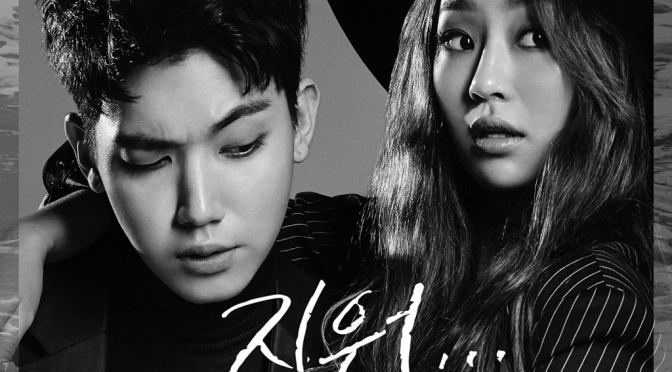 NO.MERCY’ will premiere on December 10 at 11 PM KST and will air every Wednesday for a total of 10 episodes. 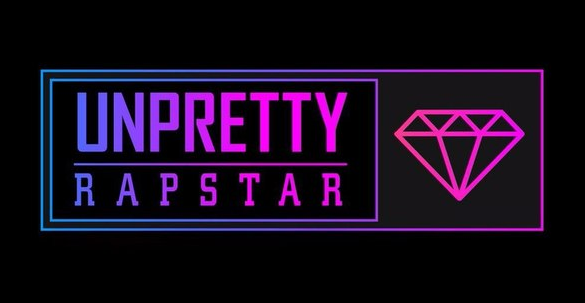 “Unpretty Rapstar 2” reveals 7 contestants! 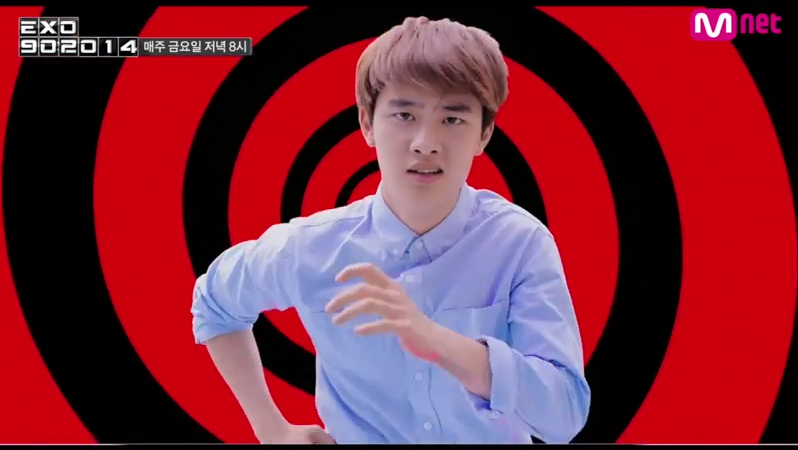 Partial list of idol rappers who would be joining “Show Me the Money 5” revealed!